Working closely with city leaders, former residents, and the community, the Prospect Plaza project redeveloped a former New York City Housing Authority (NYCHA) complex into a mixed-use community. 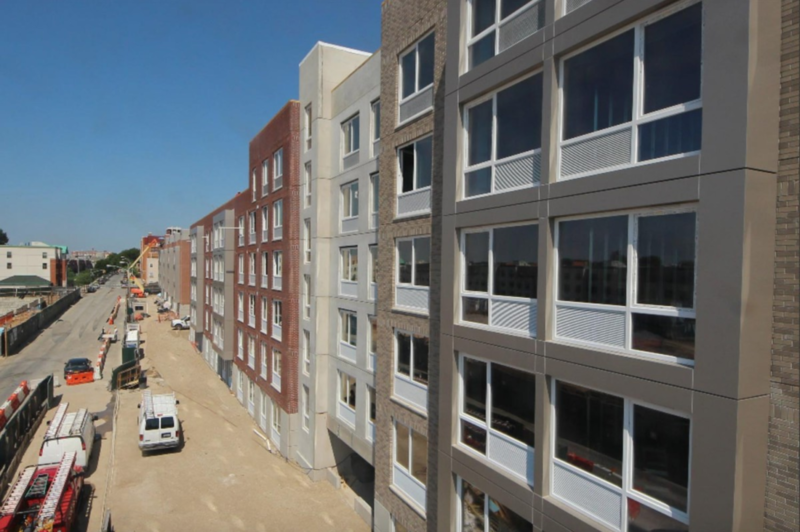 Located in Brooklyn’s Ocean Hill–Brownsville neighborhood, the project includes public housing and affordable rental apartments, retail space, and community and recreational facilities. Blue Sea Development Company was challenged to modernize the area with a leaner and greener housing development, which was done under Mayor Michael R. Bloomberg’s New Housing Marketplace Plan (NHMP), a multibillion-dollar initiative to finance 165,000 units of affordable housing for half a million New Yorkers by the close of the 2014 fiscal year. Phase 1 (Prospect Plaza South) of the three-phase project included 148 units; 42 NYCHA public housing units and 106 low-income affordable housing units. 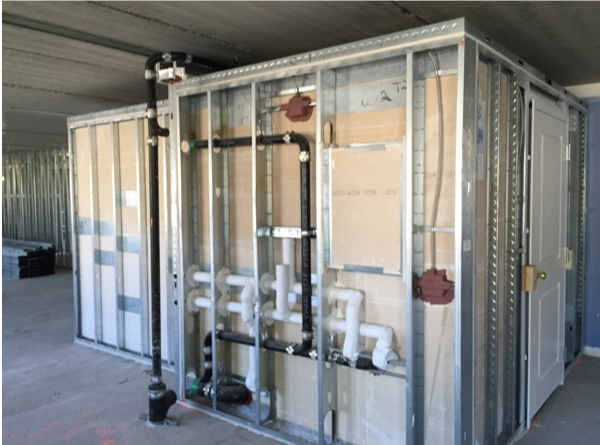 Additionally, they supplied a prefabricated composite metal panelized wall system for the exterior of the building which included shop installation of windows within the prefabricated system. Benefits of using a prefabricated building system include time and labor savings, factory-controlled quality, weather-independent fabrication, greater control over scheduling, reduced construction site disruption, and reduced procurement risks. Oldcastle SurePods, a CRH brand, supplied 117 modular, fully out‐fitted bathroom pods for the new housing facilities. 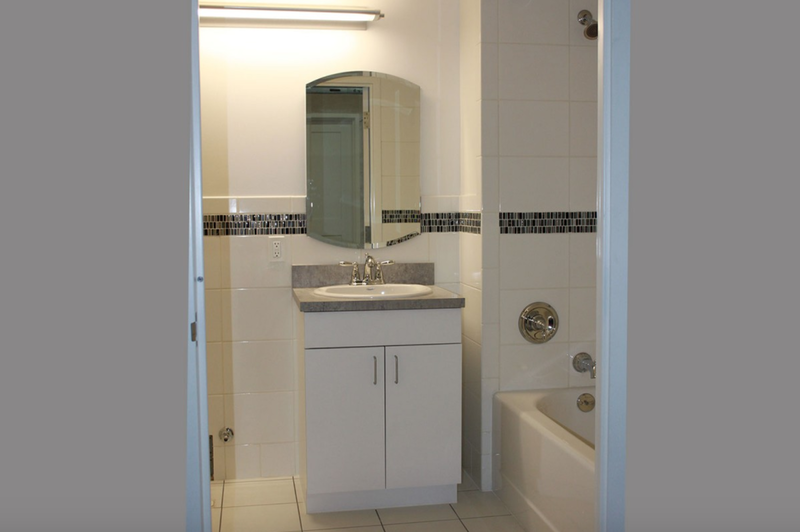 These custom, ready-to-install modular bathroom pods can help a general contractor meet tight deadlines as they are built off-site and delivered to the project ready to be installed. It took just 90 minutes at the project site to unload the first delivery of 8 bathroom pods from trucks and crane them into the precast structure. SurePods is certified as an off‐site fabricator by the New York City Department of Buildings, Office of Technical Certification, and Research (OTCR). Oldcastle Infrastructure and Blue Sea Development Company were awarded the 2016 National Association of Home Builders (NAHB) Pillars of Industry Award for Best Green Building Concepts for the project. Prospect Plaza also achieved a LEED Platinum certification, National Green Building Standard (NGBS) Gold certification, and Energy Star certification. We provide solutions for all stages of the construction process. 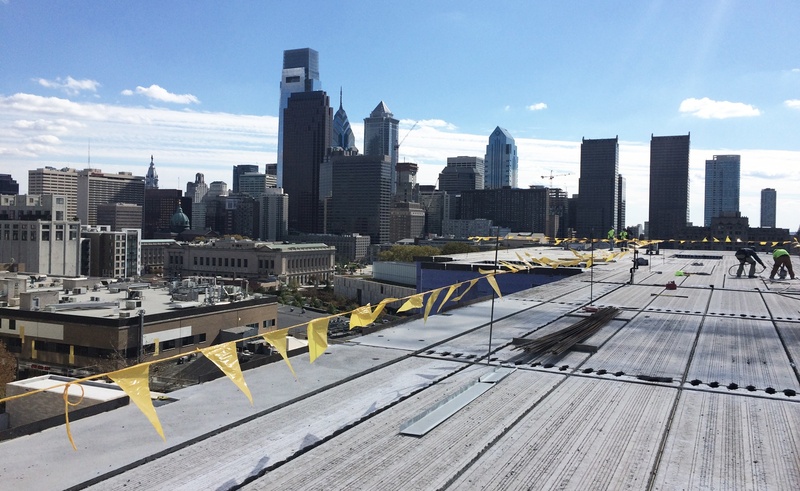 Learn more about how we help owners, developers, architects, engineers, general contractors, and subcontractors who are working on multi-family residential projects. Or, talk to an expert today.